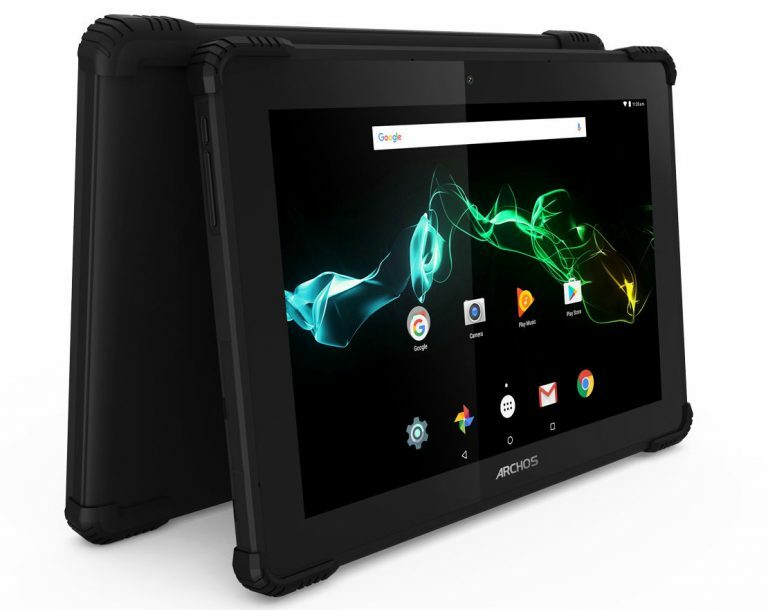 French company Archos, known for its low-cost products in some parts of Europe, has launched Archos 101 Saphir 2-in-1 Rugged Tablet powered by Android OS ahead of Mobile world congress. The tablet is encased in the rugged casing and can survive drops up to 1 meter. The device is also IP 54 certified making it resistant to dust and water. The Archos Saphir will be displayed at Upcoming Mobile world congress that is set to take place between February 26 -March 2. The tablet comes with basic specifications and we can assume it to be available at lower price.The tablet will be powered by a 1.3GHz quad-core MediaTek processor and has 1GB RAM. One more notable feature is the 6000mAh battery that will ensure a long day battery life going by the specifications. It runs on Android 7 Nougat operating system out of the box.Archos 101 Saphir will be available for purchase from June.